Your eyes are unique. Your lenses should be equally unique. And now they can be, thanks to new “free form” technology that customizes lenses to your individual eyes and vision. Free forms create premium, personal lenses that give you wider vision zones while significantly reducing the “swim and sway” effect sometimes felt with conventional progressive lenses. Wearers are impressed. 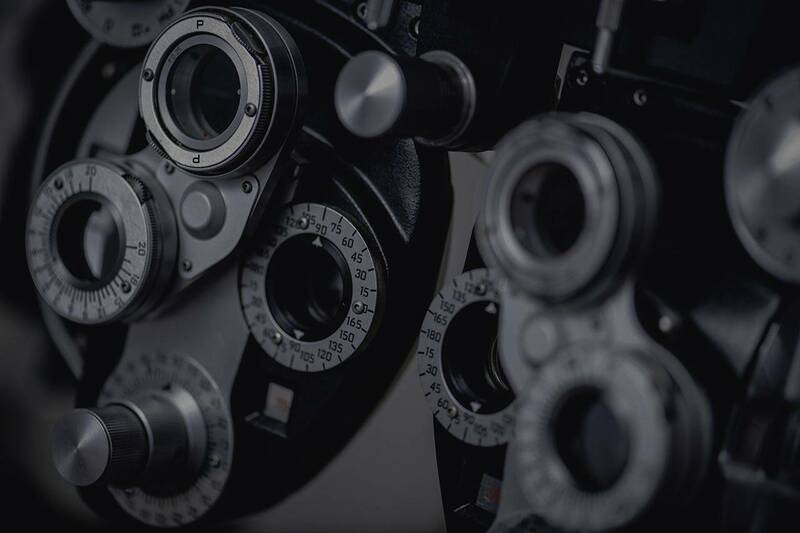 Who wouldn’t be – distortion is reduced by 40 per cent and presbyopic patients (those with difficulty focusing on nearby objects), can enjoy sharper and more effortless vision. Optical precision. You expect a lot from your glasses, such as using the same pair for both driving and reading. With free form lenses, you can experience 30 per cent wider mid-range vision. As well, a new vision zone below your reading area offers better vision of obstacles on the ground and better perception of your environment. That means walking down the stairs, for example, is now easier. That means an ideal prescription, even for hard-to-fit patients. These leading-edge lenses are available in a range of high and ultra-high index materials. So whatever the prescription, we blend technology and your individual needs for optimum vision in lightweight lenses. Free form lenses are the future of progressive lens technology. Combine these new lens designs with a premium anti-reflective coating and you have the best possible vision. Talk to us at Oyen Optometry Clinic and find out how free form lenses can improve your vision.